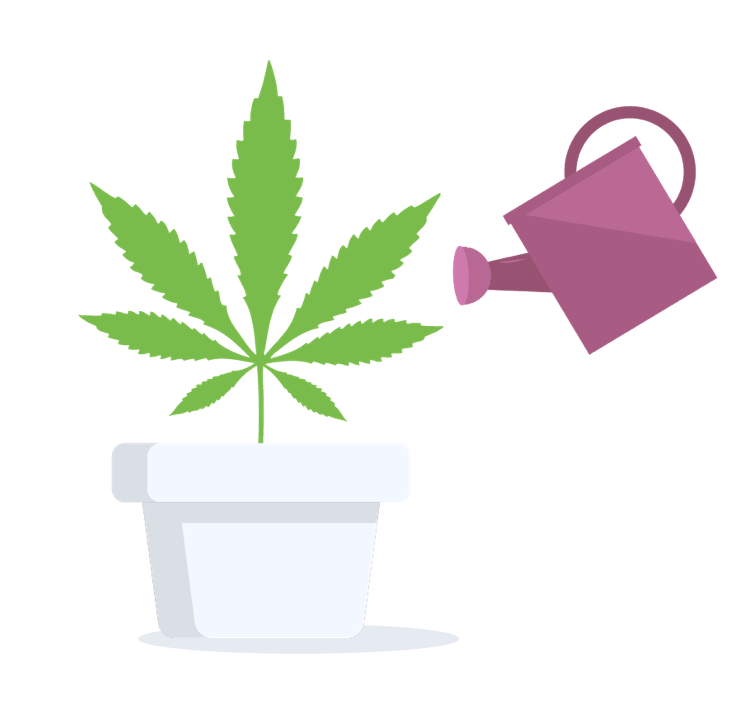 Where can you buy cannabis in Alberta, Canada? As of October 17, 2018, cannabis is sold in privately-owned stores in Alberta from 13 licensed producers. 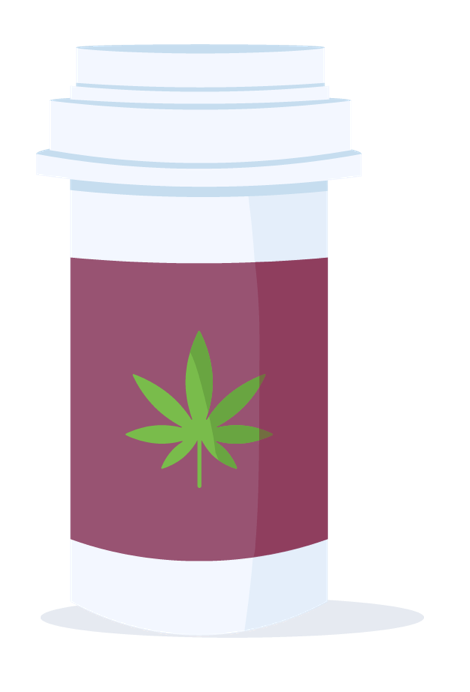 Additionally, the province of Alberta sells cannabis products to adults 18+ through its government-run website. About 17 licensed stores are open for business, with about 250 stores expected to be licensed by Alberta Gaming Liquor & Cannabis over the next year. 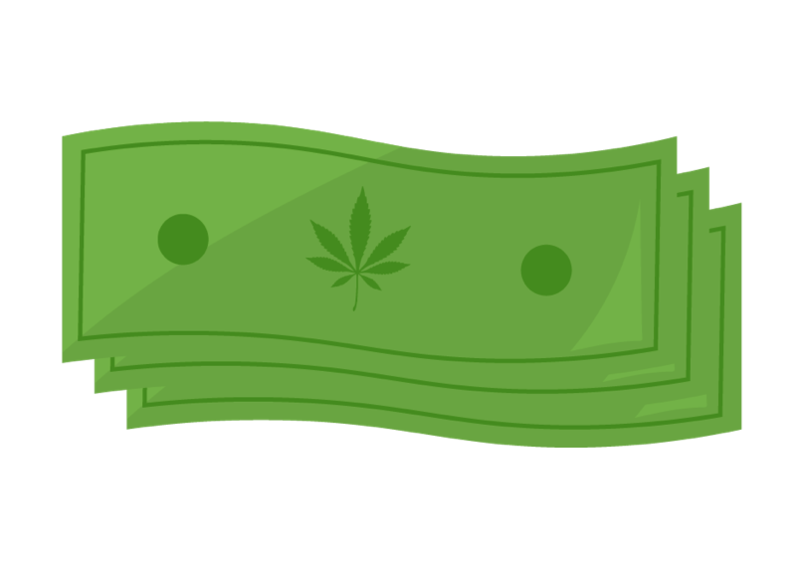 To find the retail cannabis stores near you, use Leafly’s Store Finder. It’ll map nearby stores and connect you to their updated menus. You can grow your own cannabis strains at home for personal use in Alberta. Because Alberta does not have a sales tax, the province will tax licensed producers 10 per cent of the retail price.